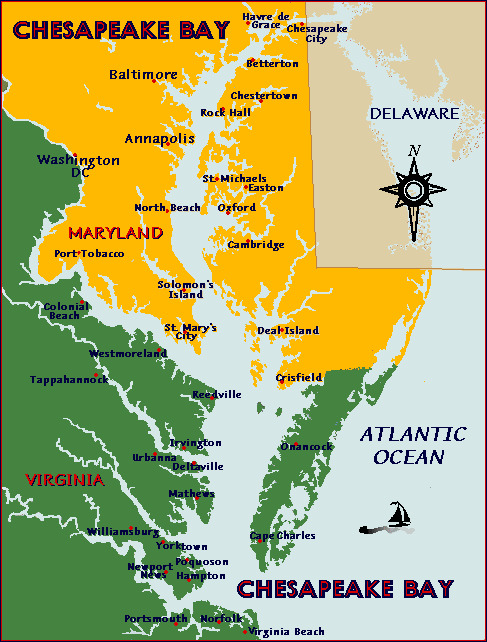 The Delmarva Peninsula consists of the states of Delaware, Maryland, and Virginia: some call this area Delmarva, others the Delmarva Peninsula. The Eastern Shore of Virginia consists of Accomack & Northampton Counties, Virginia. 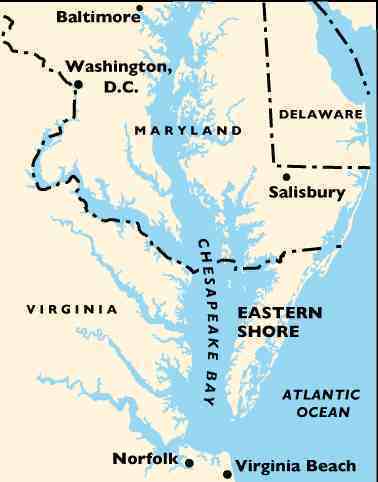 The Chesapeake Bay separates the Eastern Shore of Virginia from mainland Virginia. it is not connected by land to its mainland. Upon leaving this site, to return, Click your Back Button on your browser above. On Virginia's Eastern Shore there are Eastern Shore of Virginia Historical Homes for Sale, Chesapeake Bay Marinas for Sale, and a variety of unique Eastern Shore of Virginia Commercial Real Estate including Eastern Shore Gift Shops for Sale, Eastern Shore of Virginia Restaurants for Sale, Eastern Shore of Virginia Bed and Breakfast for Sale and Eastern Shore of Virginia waterfront Real Estate both on the Chesapeake Bay and Seaside. 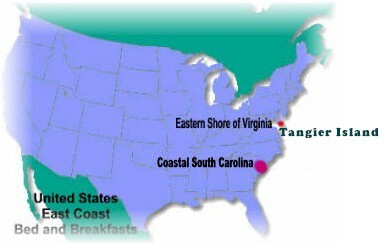 ©http:// www.chesapeakebaysample, esva.com, coastal-sc.com, vt-explorers.com, tangierisland-va.com: All Rights Reserved. retransmitted, reposted, duplicated or otherwise used without the express written permission of Virginia Taylor and/or Paulette Allen.